Summary : Oldboy revolves around Wu Zheng, a pilot with a high-flying job and enviable good looks. He is more than capable of taking responsibility for the lives of countless passengers but outside of work, he is tameless and free-spirited and basically a child at heart. 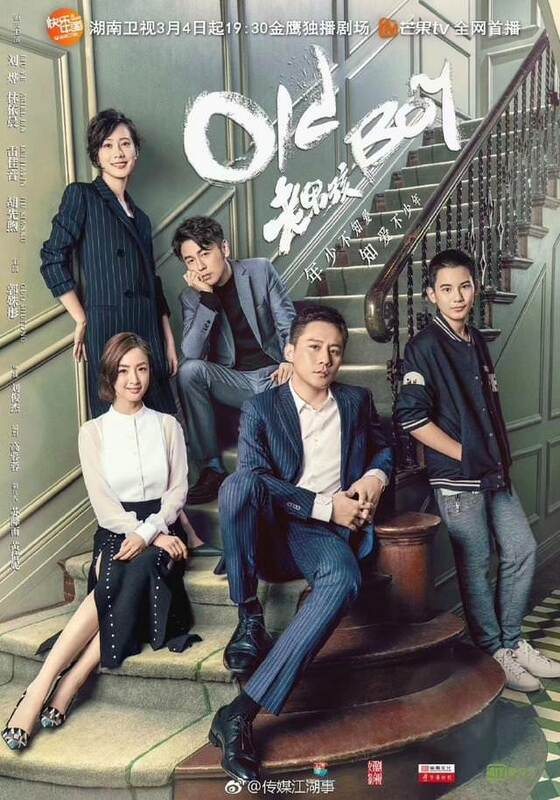 His son named Xiao Han turns up out of the blue followed by teacher Lin Xiao Ou who’s more than eager to help out. Needless to say, their arrival shakes up the life of a jet-setter especially since Pilot and Teacher had met once before when they were abroad, and it wasn’t pretty.